Filming in Venice was such a cool experience. An experience enhanced by the extra vibrant and colourful setting created by the Carnival atmosphere. 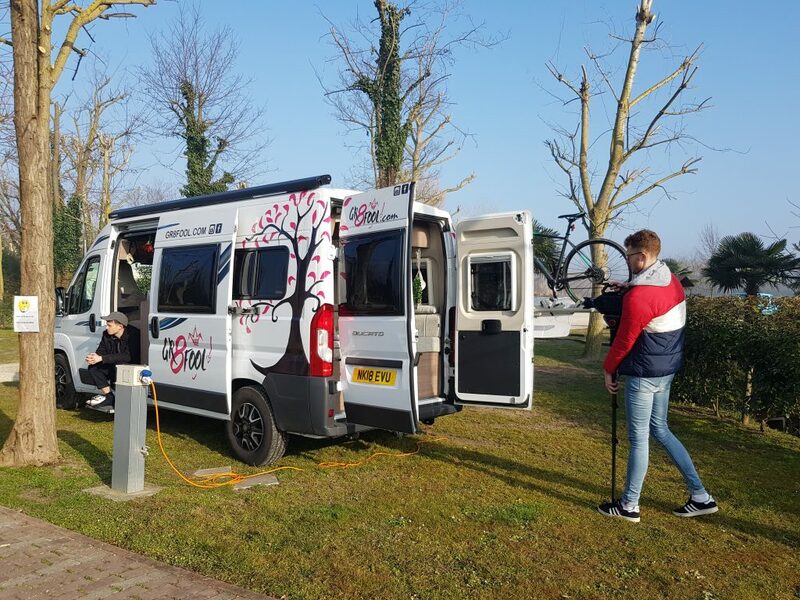 I am travelling Europe for one year in a brand new Compass CV20 campervan, loaned by Elddis UK (http://www.elddis.co.uk/hub/category/60/Gr8fool). Its name is Peter Van! 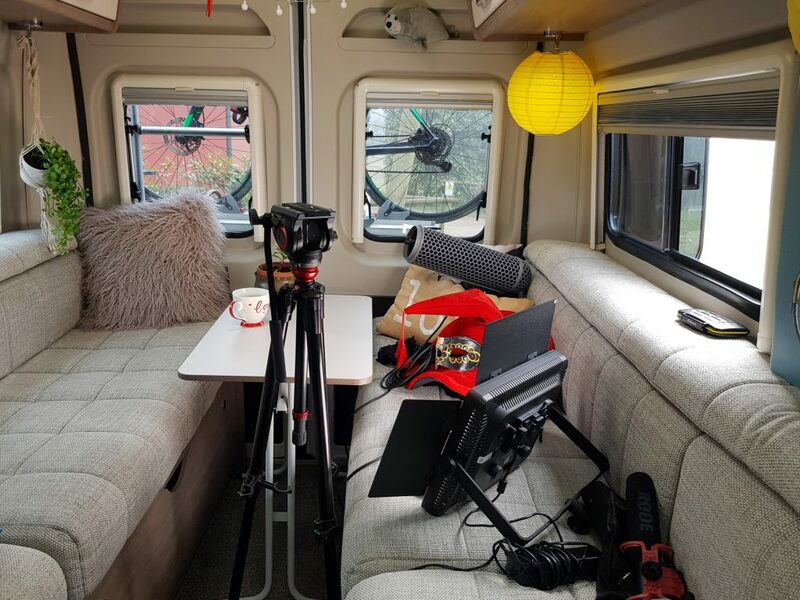 When I first met with Elddis in Durham (North England), they asked if I’d be happy to be joined by a cameraman at some point of my journey, to create a video interview of my travels. I didn’t fully appreciate what that meant at the time but of course I was very happy to welcome all new experiences coming my way, as a result of saying YES to this adventure. 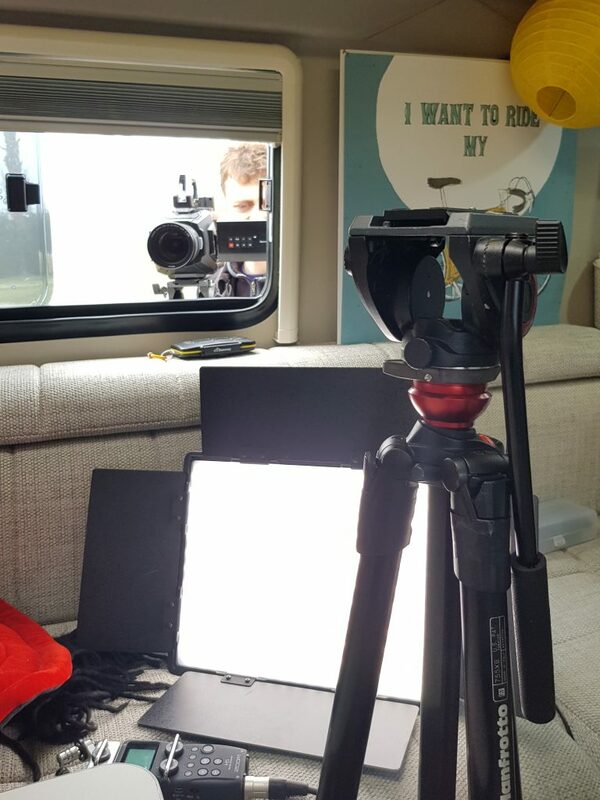 A few months later, I am in full swing of my nomadic life when Rachel (Marketing Manager at Elddis) and I discussed options for the video project. 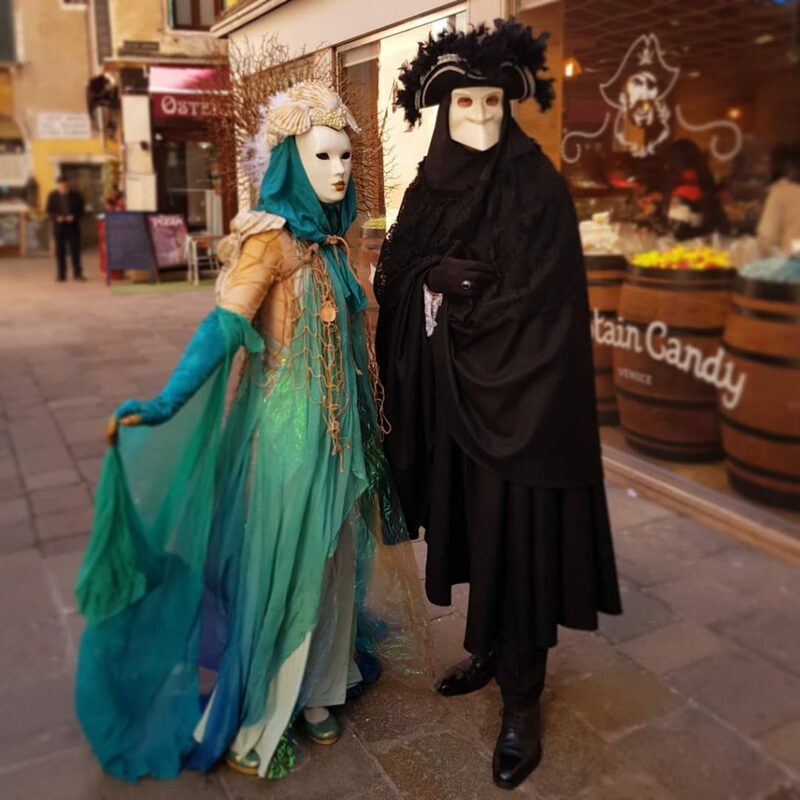 She proposed to have it done February-time so I suggested Venice as an ideal location, especially if we catch the Carnival vibes (http://www.carnevale.venezia.it/ )! 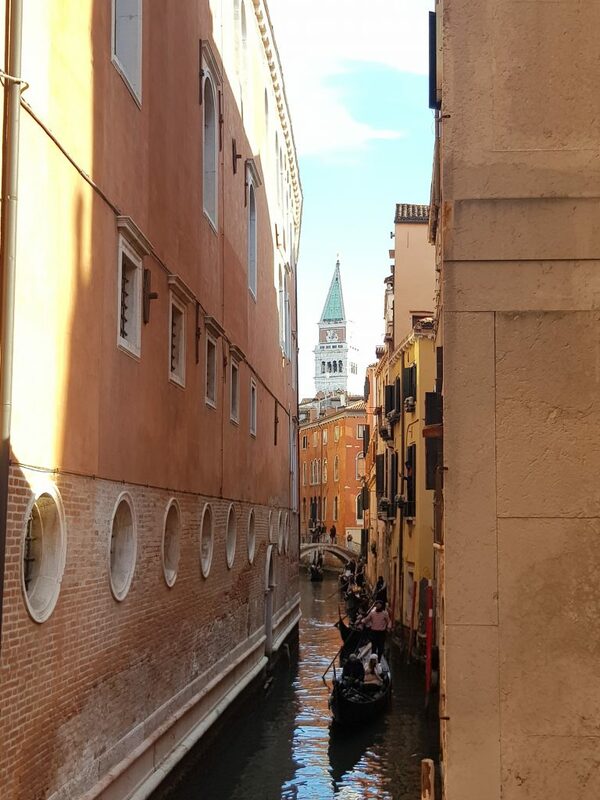 Of course, Venice needs no justification as it sells itself pretty well, but I did have extra personal reasons to choose it as the perfect setting for the filming. 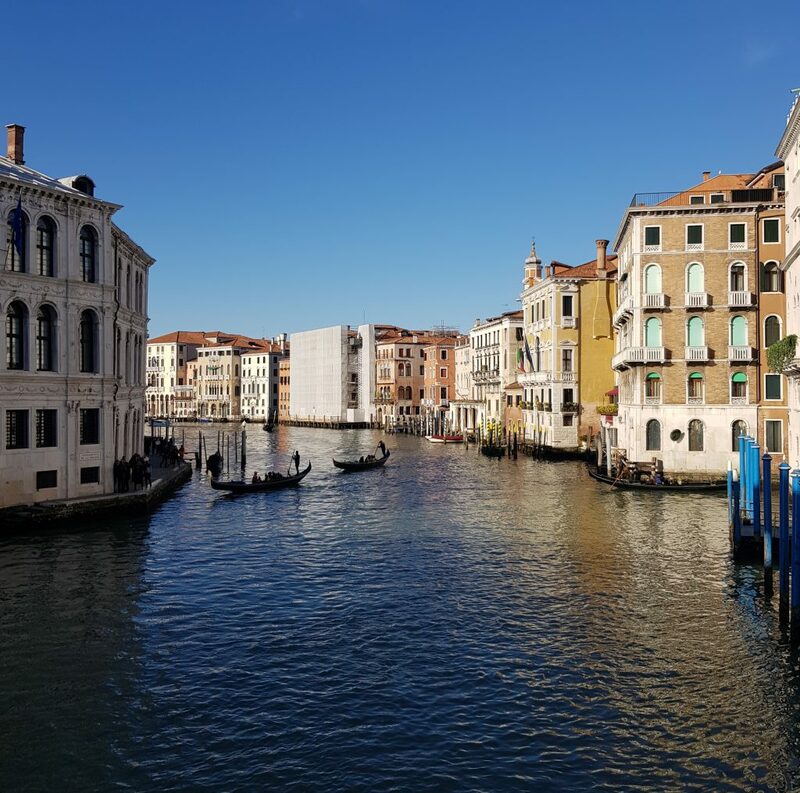 Venice is the capital of my region, the Veneto (North-East Italy), where I’m originally from. In spite of this, I never visited it during its infamous and extravagant annual Carnival. It seemed appropriate to showcase such a beautiful part of the World that is also close to my heart. 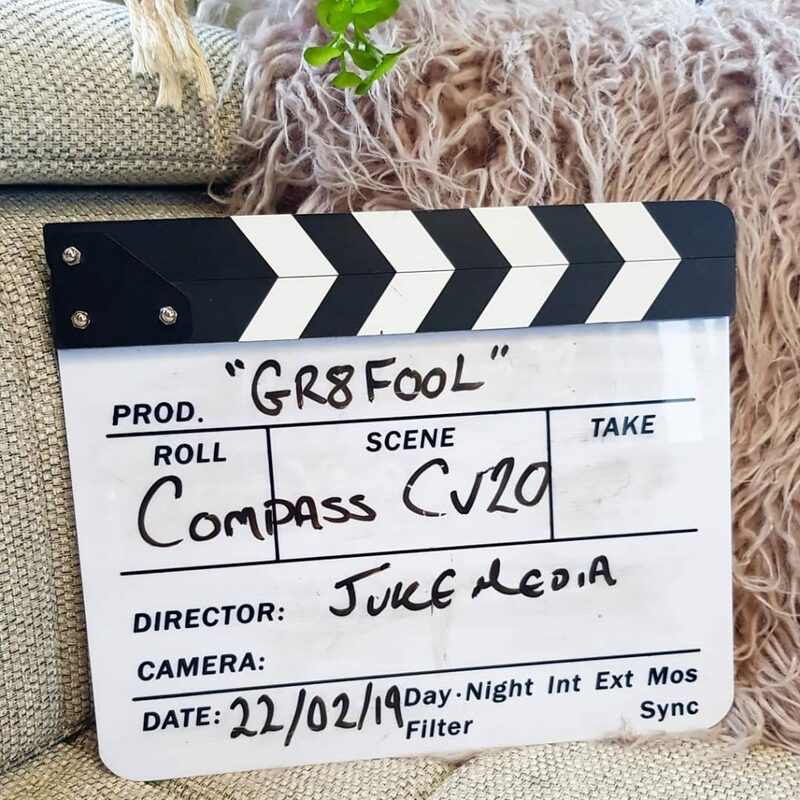 I thought the Carnival vibes would also fit nicely with the message behind “Gr8fool”. A message of fun, gratitude, positivity and foolishness. I booked to stay at a camping site in Punta Sabbione (Agricampeggio Mose: https://www.facebook.com/Agricampeggio-Mose-270842409615472/ ), from where you can easily reach Venice, using the local ferries. The owner Stefano is very friendly and happily drives you to and from the nearest boat-stop. I arrived the evening before I was due to meet here with Luke of Juke Media (http://jukemedia.com/ ) who was joined by Frank, for an extra helping hand. This way, Peter Van and I would be ready to meet them nice and early in the morning. The drive to the campsite was actually quite scary… I had forgotten how thick the fog can get in this part of Italy. Oh my goodness, I could barely see a couple of meters in front of the van, never mind anything beyond the edge of the roads. But I made it, driving carefully at walking-pace using the white lines as guides. Stopping looked more dangerous than continuing on! The first day was spent filming at the camping site. I felt quite nervous about it all, especially the interview, but I had so much fun! Retrospectively, I could think of other things to say on camera, but I was unexpectedly hit but shyness. I trust the editing will work its magic and make it all flow wonderfully. I can’t wait to see the final video and share it with you all. 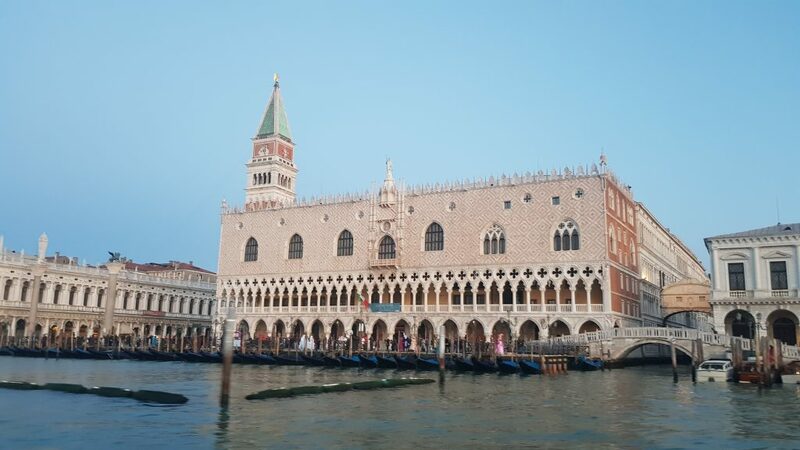 The next day we all hopped on the ferry boat that would take us right by St. Mark’s Square. 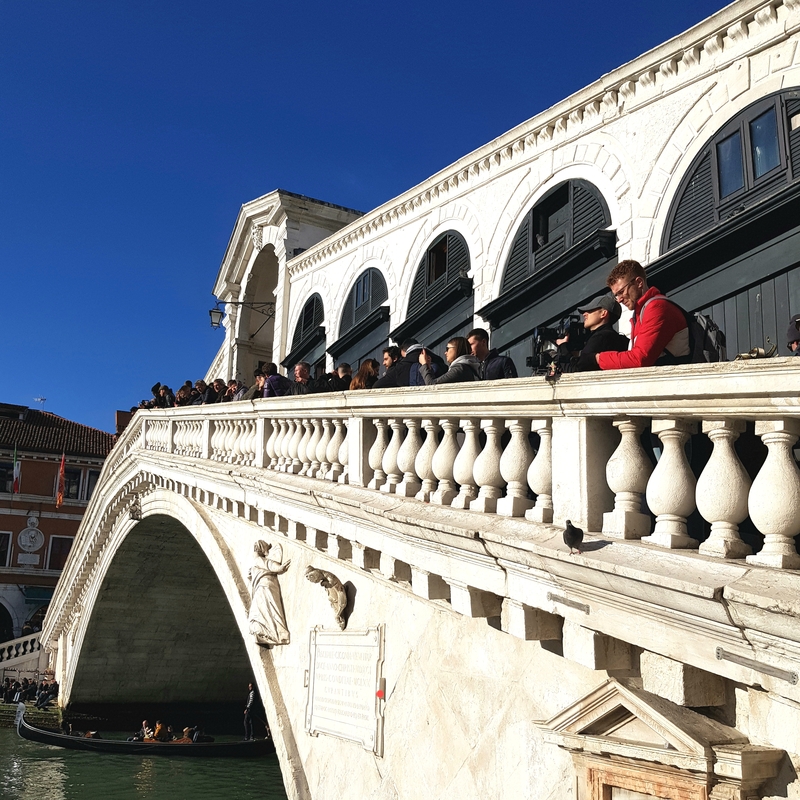 Walking around the vibrant streets of Venice followed by two cameras felt a little strange and uncomfortable at first, but I soon switched to fun-mode. I decided to play “celebrity on tour”, HA! 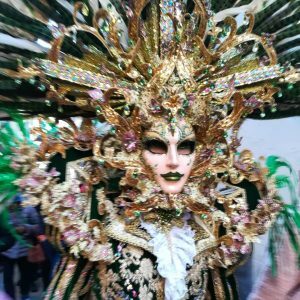 There was so much to see, so many people and extravagant costumes everywhere that the filming went almost unnoticed. After a while, I got used to ignoring the lenses and went about my tour. 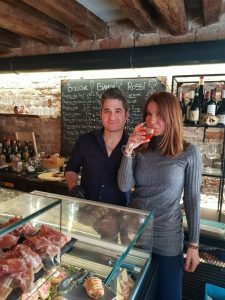 Rather than wander aimlessly, I walked (and got lost on the way) to Cannaregio to checkout a new restaurant a friend opened (https://www.oficinaormesini.com/). After a spritz aperitivo here, I enjoyed a lovely outdoor lunch sitting along the canals. 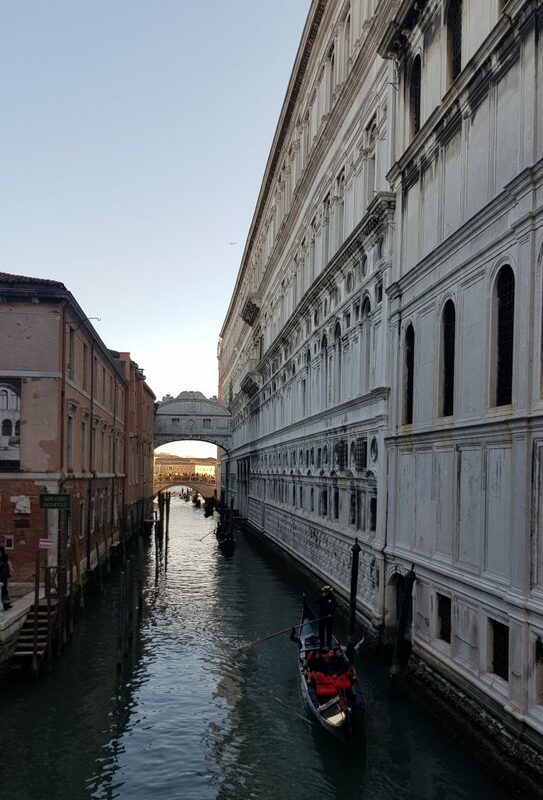 Venice looked stunning and the weather was perfect, sunny with mild temperatures, which was an added bonus. I was pleased to find that not all streets were as jam-packed as I had expected. they did get busier as the day unfolded but they put in place crowd control at key junctions to help the traffic flow. 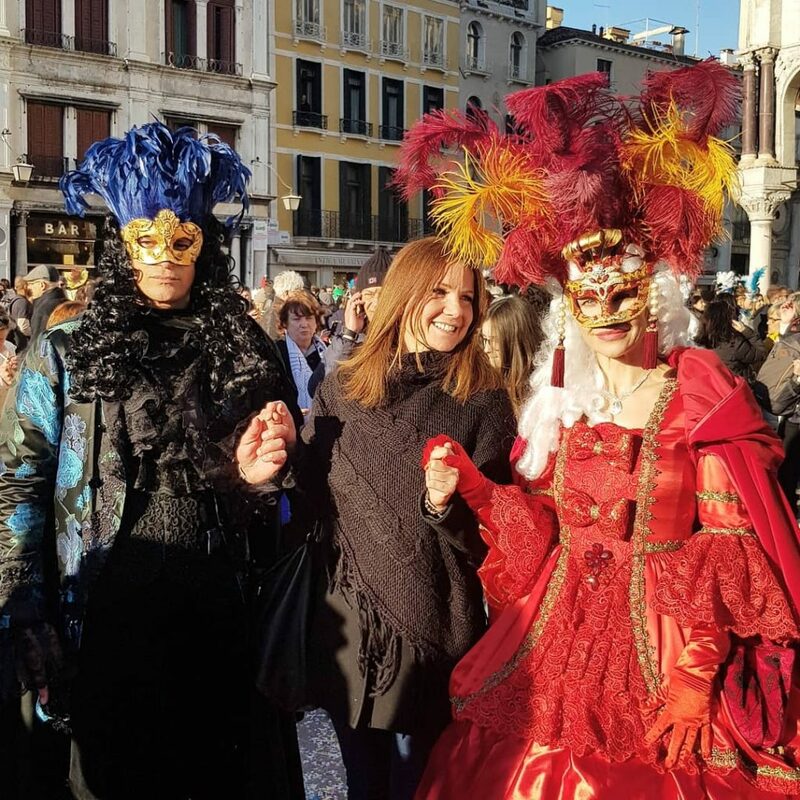 By perfect coincidence, just a few days before this Venice weekend a friend invited me to join a themed party at the luxurious Palazzina Grassi hotel, right on the Grand Canal. YAY. 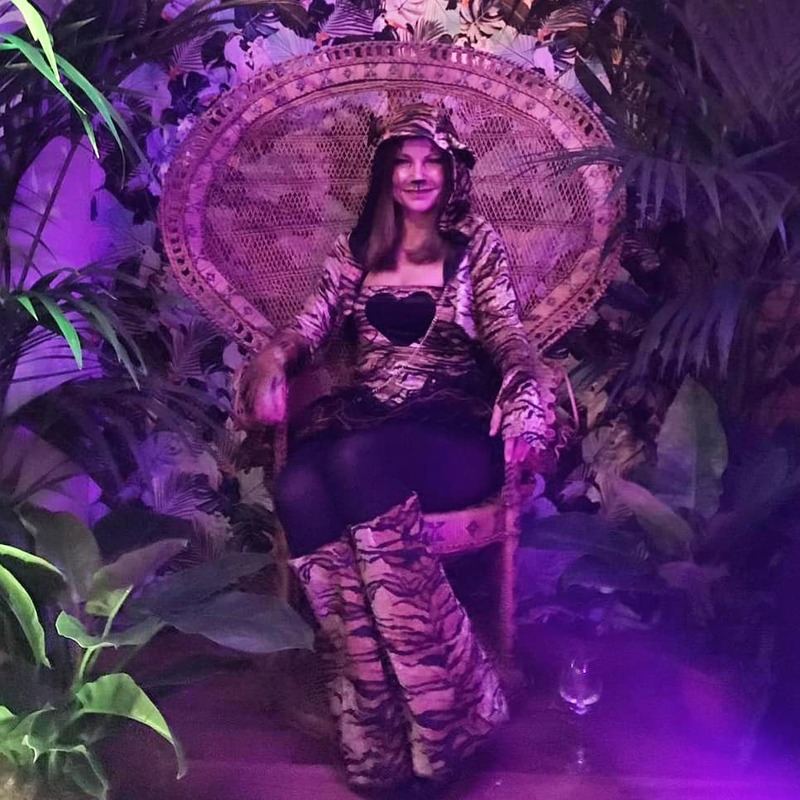 The theme was “Jungle Fever” and how I found my “tiger” outfit, while travelling through North Italy in the campervan, is a funny story in itself (See separate blog here: http://gr8fool.com/shopping-on-tinder/ ). After a whole day of wandering happily along colourful streets full of masks and fancy dresses, we returned to the campsite in Punta Sabbioni, but not before I had my face painted by one of the street artists. 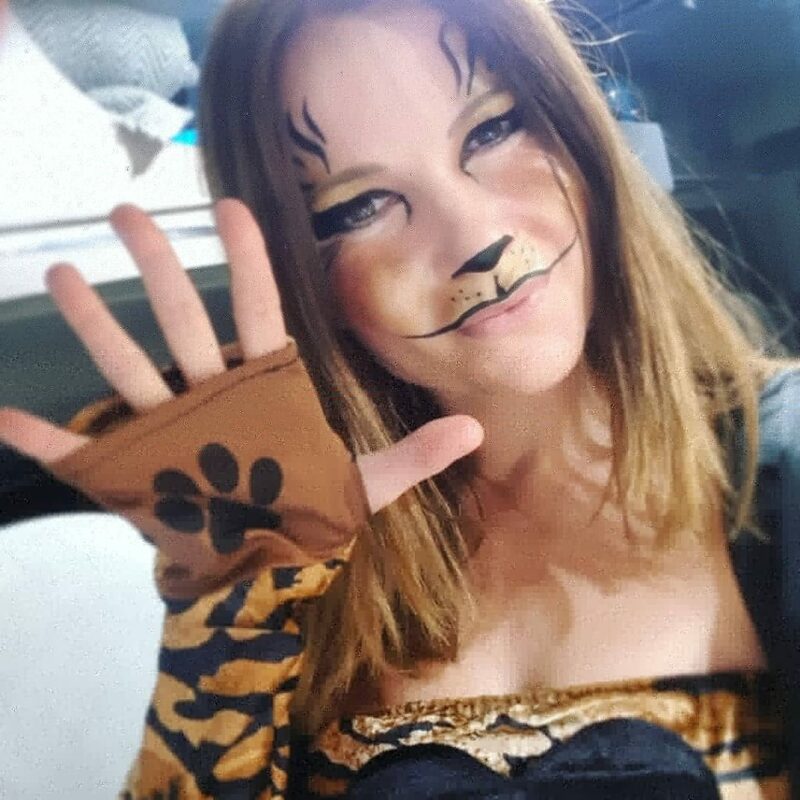 I explained I was going to a jungle party dressed as a tiger and the artist transformed my face. I had only 1 hour to dress up and hop back on the boats to the Palazzina Grassi, where the shenanigans began. It’d been a while since I partied the whole night. I had so much fun. Getting “home” from the party by boat, navigating the Venice Laguna with the early sunrise, was simply incredible. So beautiful. A memory I hope to never forget. By comparison, it made me think of the so many post-party night bus journeys, crossing London! Always part of the fun. 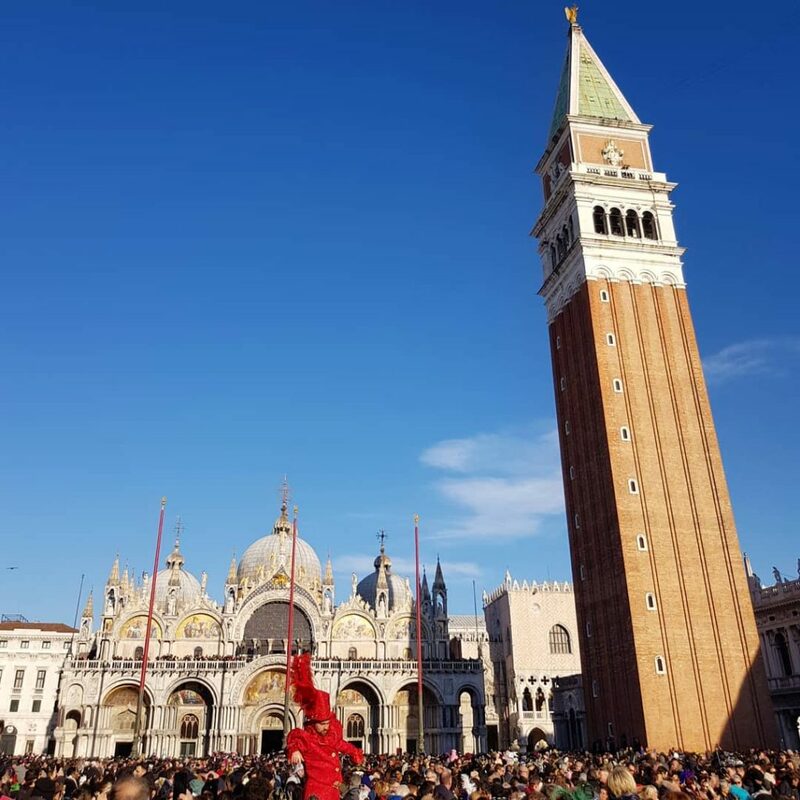 At 6.30am, many people in gorgeous, typical Venetian costumes were already filling up St. Mark’s square! WHAT…YOU’RE GOING SOLO TRAVELLING IN A CAMPERVAN?